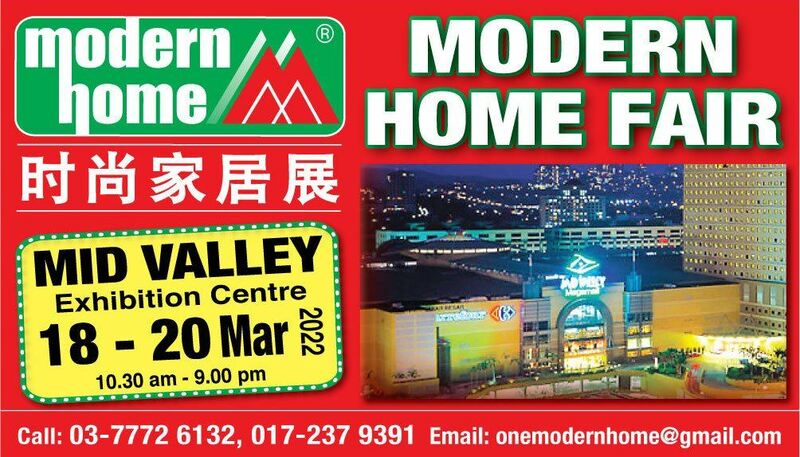 BW Cyans Advertising Sdn Bhd - Modern Home is an advertising and event organizer agency. 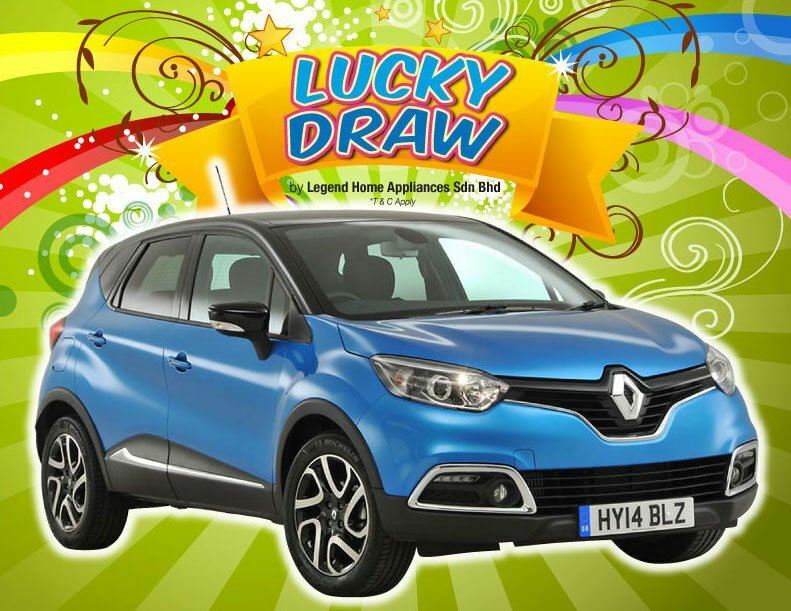 Our main office is located in Kuala Lumpur (KL), Malaysia. 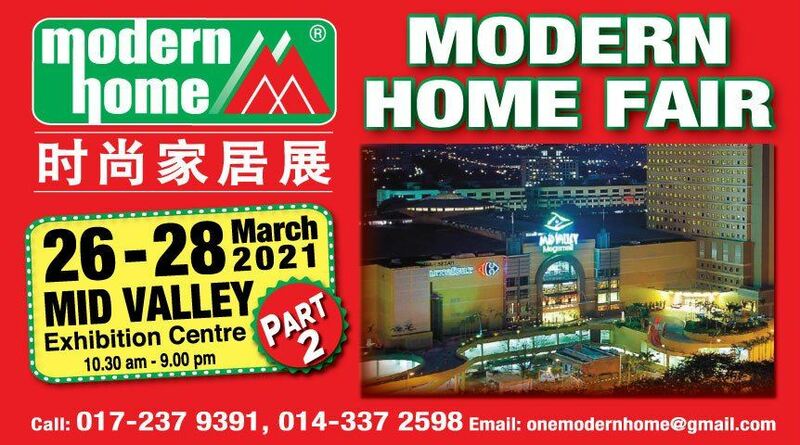 Modern Home, a Malaysian incorporated company, has since 1987 established itself as a full-fledged advertising agency and event organizer in Kuala Lumpur. 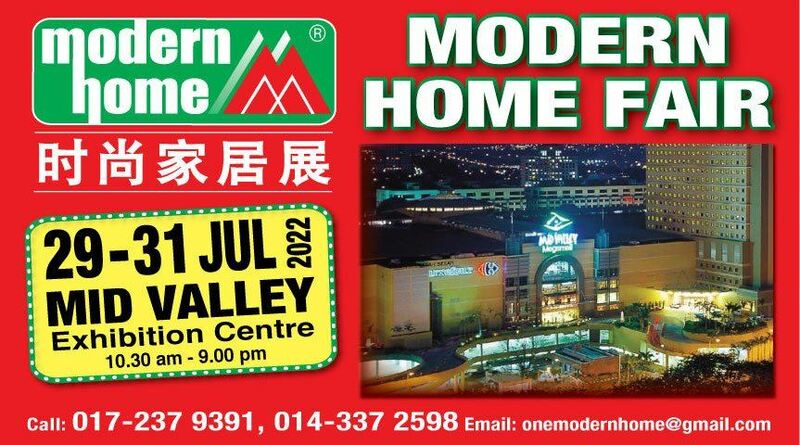 Covering both above and below-the-line advertising, Modern Home is accredited to major newspapers locally. 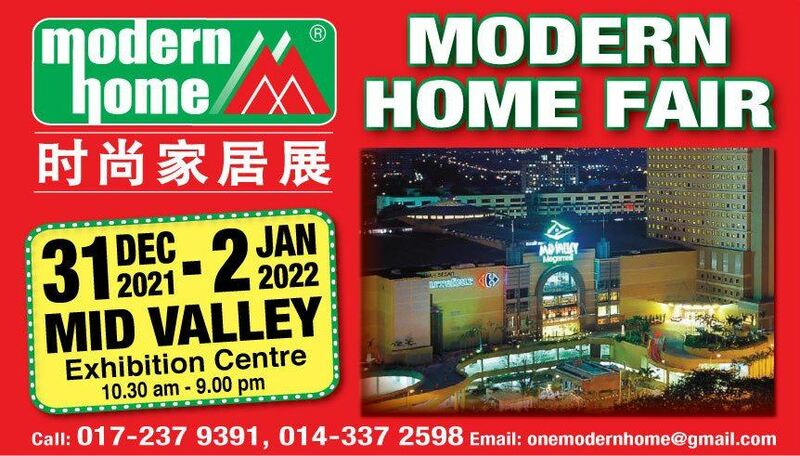 Modern Home has an edge as an event organizer with its expertise and vast experience in advertising, thus enabling it to effectively organize events with the right marketing and promotional strategies.